The Memphis Gay & Lesbian Community Center (MGLCC) has changed its name to OUTMemphis in an effort to be more inclusive of the entire gay, lesbian, bisexual, transgender, and queer community. 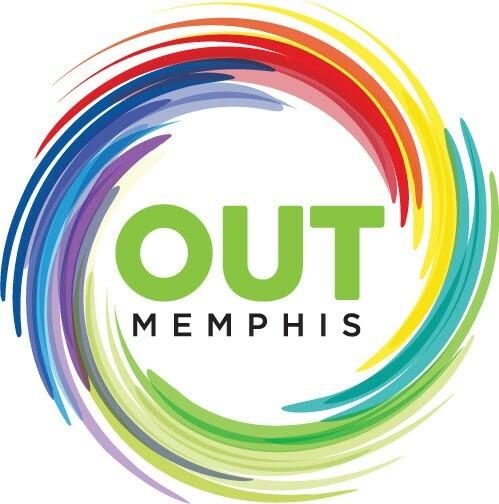 OUTMemphis was established as the MGLCC more than 27 years ago, and although the center has served the entire community through its programs, the original name didn't include a mention of the bi, trans, and queer communities that may not identify as gay or lesbian. The center began considering a name change eight years ago as it began adding paid staff and expanding its services. "Changing our name reflects our efforts to be more responsive to and inclusive of all LGBTQ people in Memphis and the surrounding areas," says Will Batts, OUTMemphis Executive Director, in a press release. "Our new name mirrors the change this organization began eight years ago. It honors the diversity of our board, our staff, our volunteers, our visitors, and our services." OUTMemphis' programs range from support networks, social activities (like potlucks), HIV testing, and workshops to educate the wider public about LGBTQ issues. 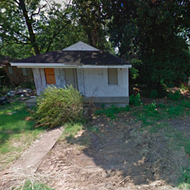 OUTMemphis is also working to launch a project that will house homeless LGBTQ teens. We have known for a while that our name did not reflect our full identity — as individuals, as an agency, or as a community. So we set about to change it. No combination of letters describing our individual identities could do full justice to our diversity; no acronym would encompass every way in which we define and describe ourselves. So rather than focus primarily on our individual identities, we chose a name that would express our vision, our mission, our hopes, and our dreams of a living in a world that respects all LGBTQ people. 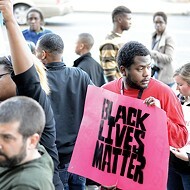 Thus we have become OUTMemphis: The LGBTQ Center for the Mid-South. Regardless of how we identify as individuals, we all seek a world where we can live openly, honestly and authentically. We desire a community that celebrates and respects us fully as parts of the whole. A community that respects US, and not a caricature or incomplete identity we put on simply to live in peace. We each deserve to live as openly as WE choose to be. We expect the freedom to be open about who we are and about whom we love. We deserve to be OUT, as OUT as we choose to be. Working to make that vision a reality is what we do every day at — in dozens of ways, in hundreds of settings, and for thousands of clients and allies each year. Just as our new name highlights our vision of a better world, our new image reflects our mission. The rainbow illustrates the diversity, passion, and POWER of our people, interlocked and CONNECTED through a central hub, working to EDUCATE ourselves and others about the LGBTQ experience, and turning that knowledge into ADVOCACY that demands equality and safety for all of us wherever we are. We do not imagine ourselves the only place where this happens. However, as the only center like us for several hundred miles in every direction, we have a special responsibility to serve as many people as we can, as best as we can, and in as many ways as we can. Our movement — the LGBTQ struggle for full equality and inclusion — has made too many advances to accept retreat. We understand that not every person can be out and fully honest. We know that right now we live in a world where the costs of being out can be too high to bear for some people. As an agency and as a movement, even with that understanding, we can no longer accept being silent, being hidden, or being in the closet. Someday in the future, there may be no need for coming out, because there is no "in." Until that day, we will continue to fight, to educate, to support, and to stand proud. Open, authentic, and OUT.